Its time again of the year for one of the biggest mini-z race in S.E.A. 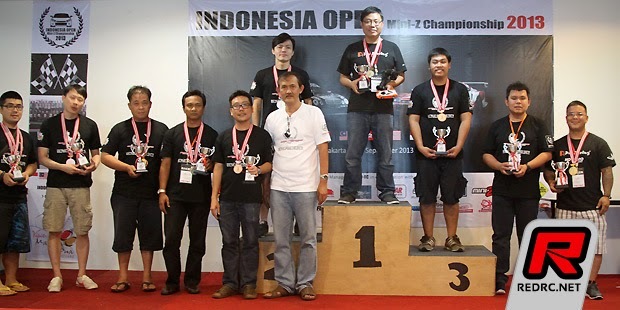 Indonesia Open 2014. This year the race will be held in a shopping mall in Surabaya. I am very excited about this upcoming race as PN team drivers will be there for the race as well as Team drivers from Atomic RC. Mini - Z legend Alvin Lim will not be joining the race as it clashes with the IPHONE launch on 19th Sept 2014 in Singapore. I hope to provide some live coverage if I am able to get on the network there. Next article will be some tips on race preparation.